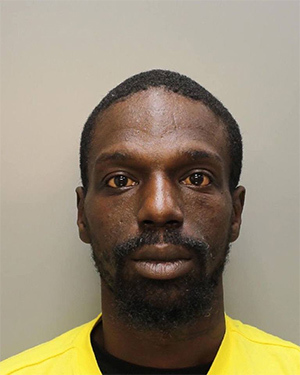 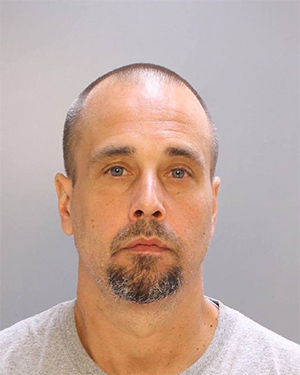 Bryan King 33/B/M was arrested by the Narcotics Unit on 11/10/16 at 2900 N. Taylor St., for narcotics sales. 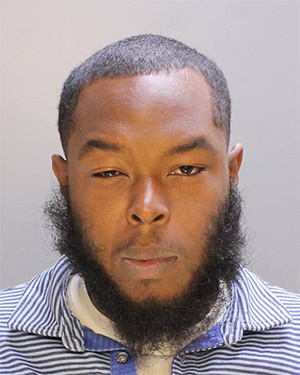 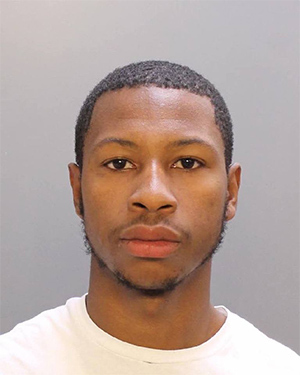 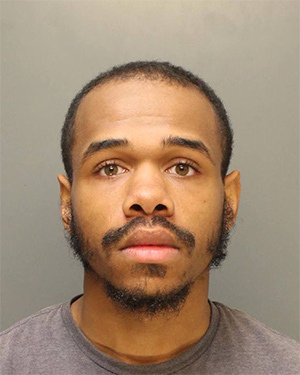 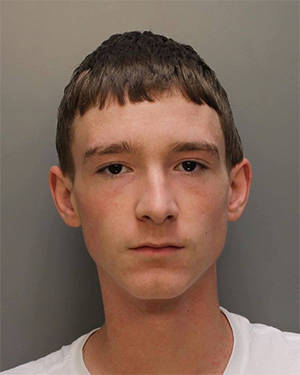 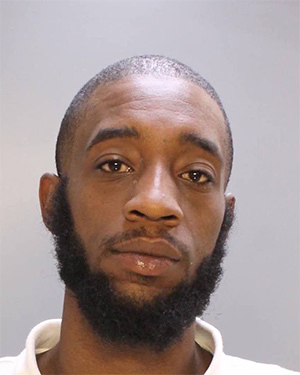 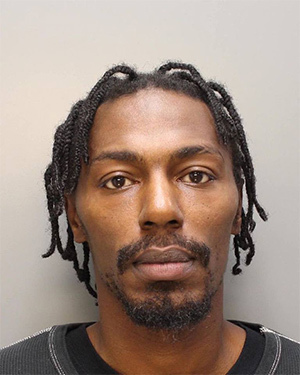 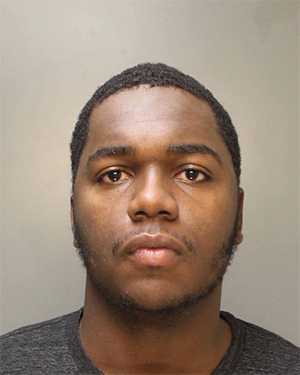 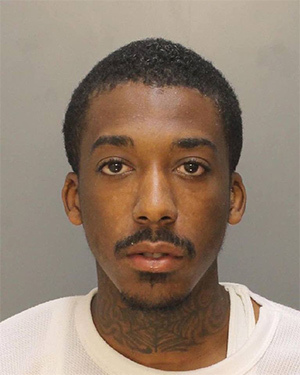 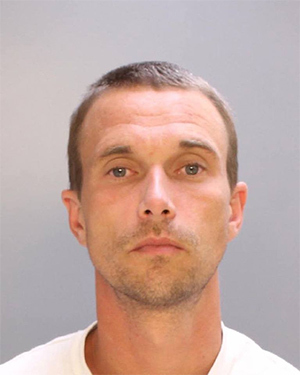 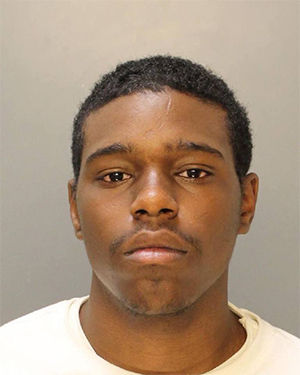 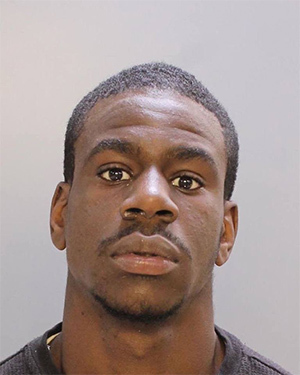 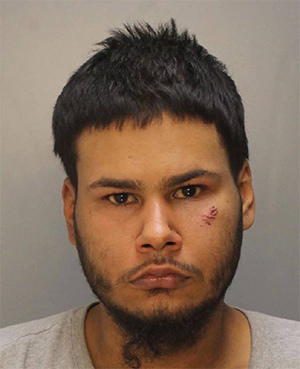 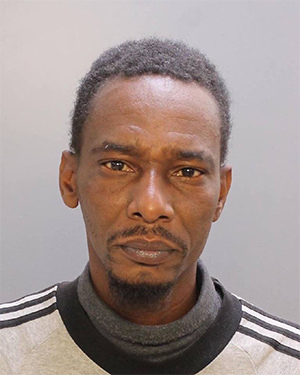 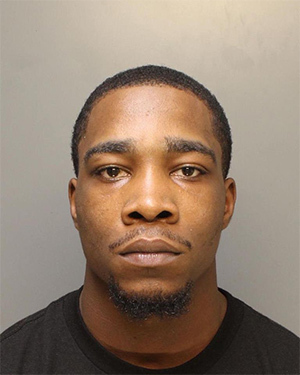 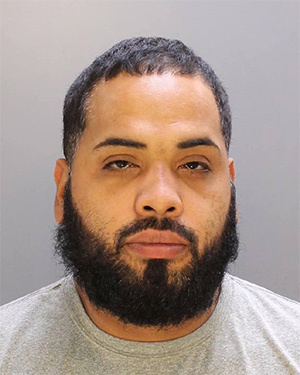 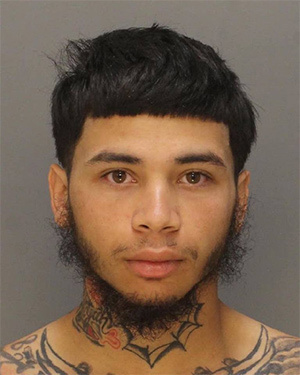 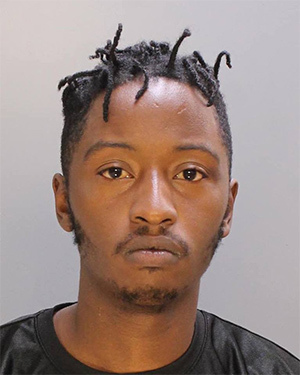 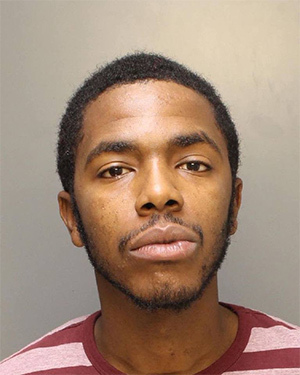 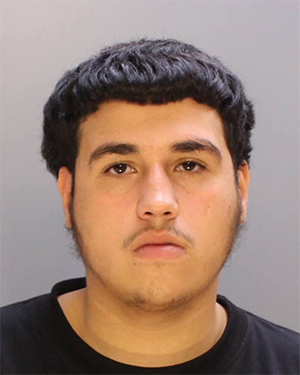 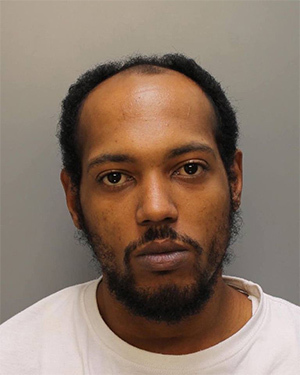 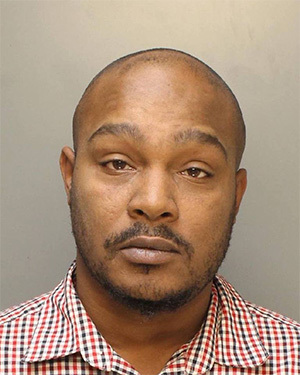 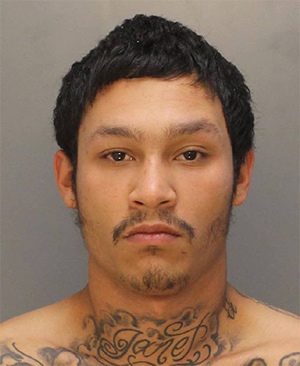 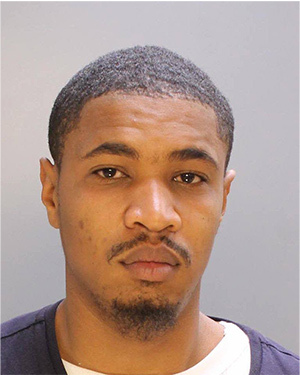 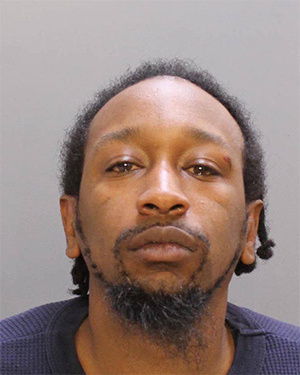 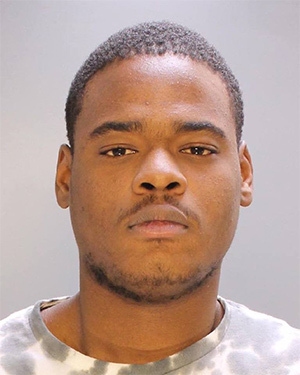 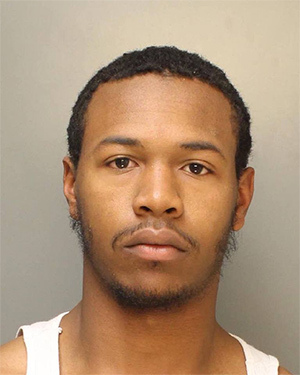 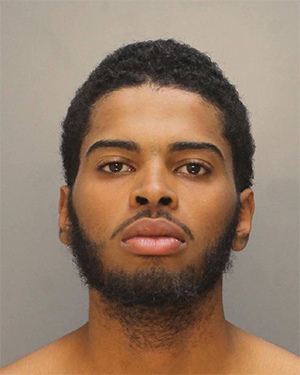 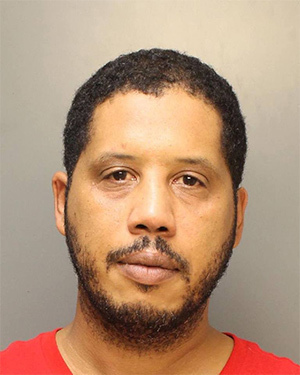 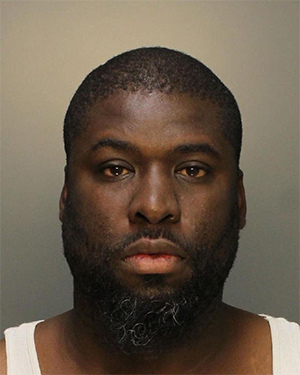 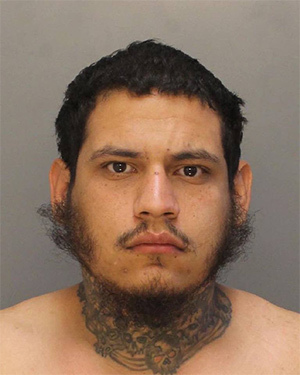 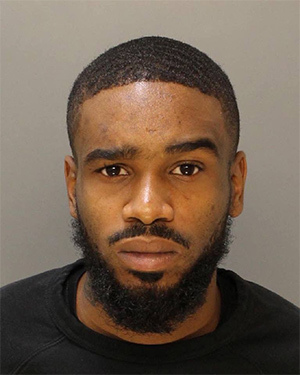 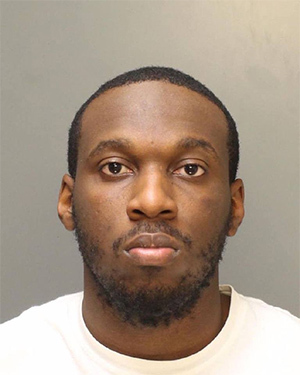 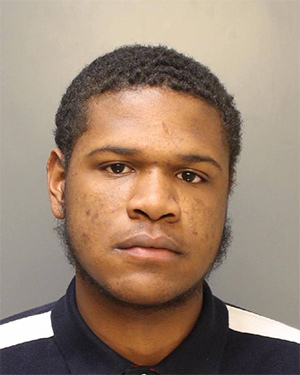 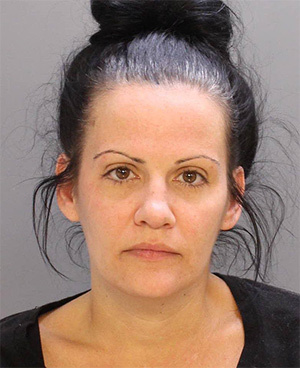 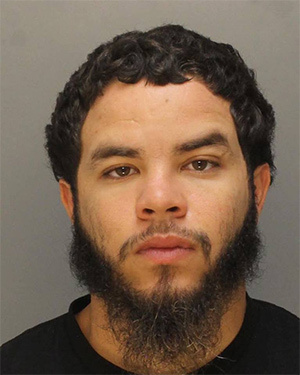 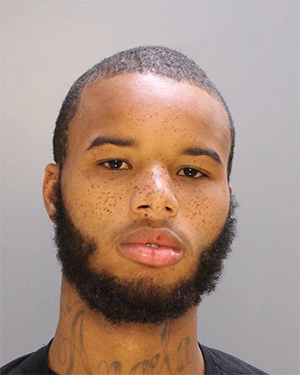 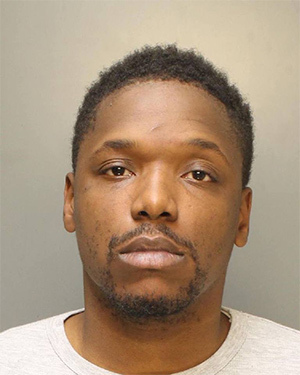 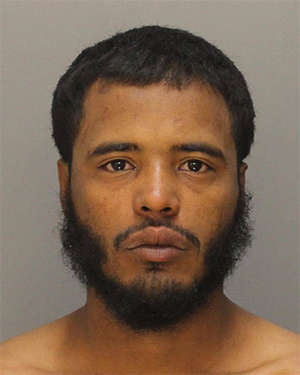 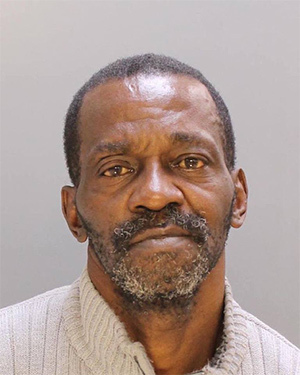 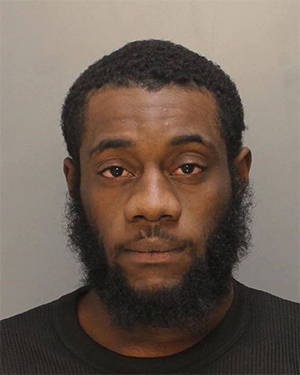 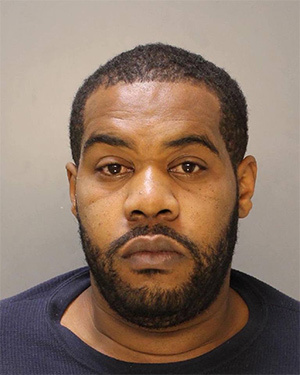 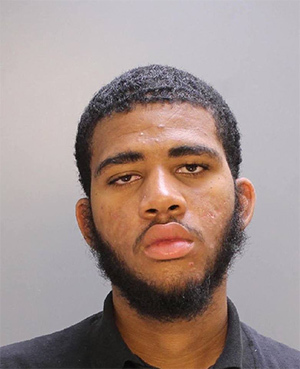 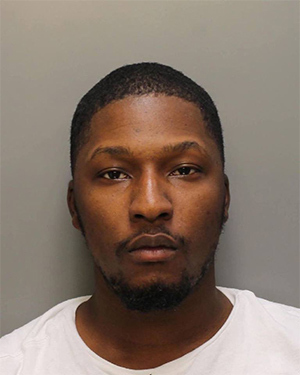 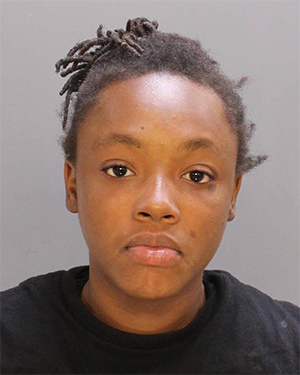 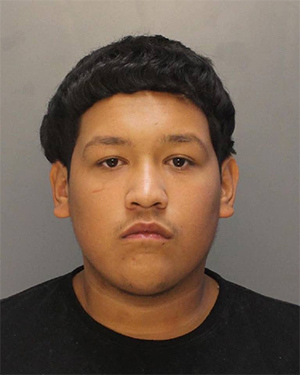 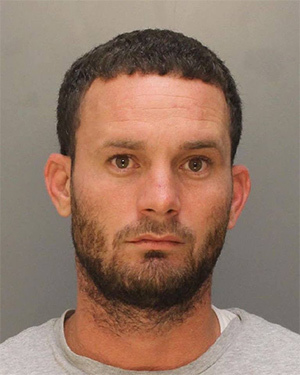 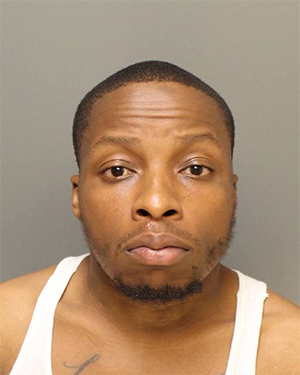 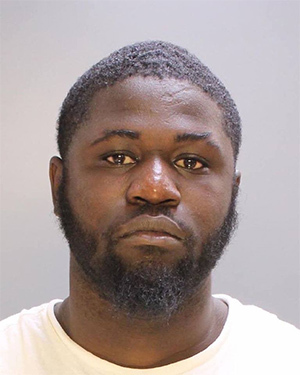 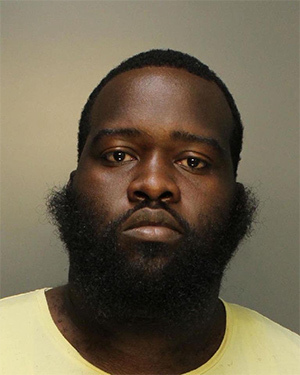 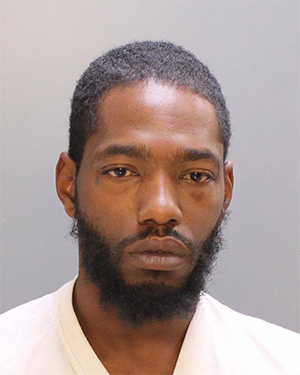 PHILADELPHIA (WPVI) -- Dozens of alleged drug dealers have been taken off the streets in just the past month. 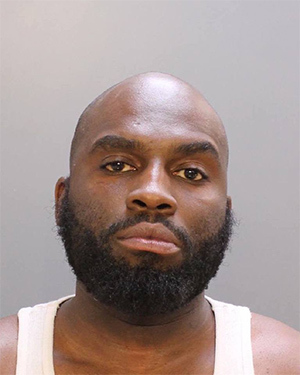 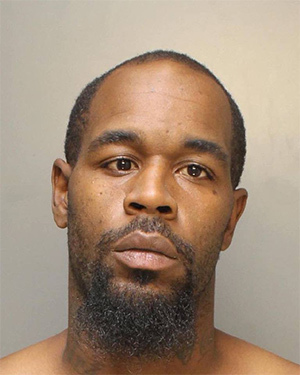 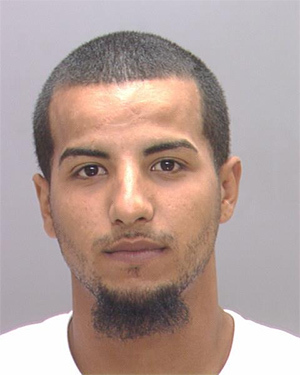 The Philadelphia Police Special Operations unit has been announcing the arrests on its Facebook page. 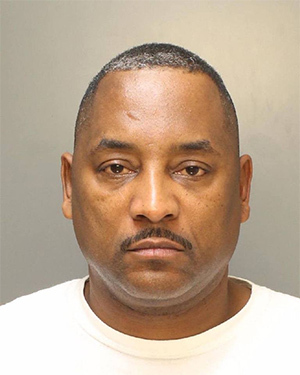 In all, the unit announced more than four dozen arrests since late October.